Your eyebrows are an important and essential aspect to your overall appearance, and keeping them well -groomed and maintained can do a lot to showcase your eyes. Lionesse has some tips for getting and keeping your brows the best they can be, and how you can get the look you want. 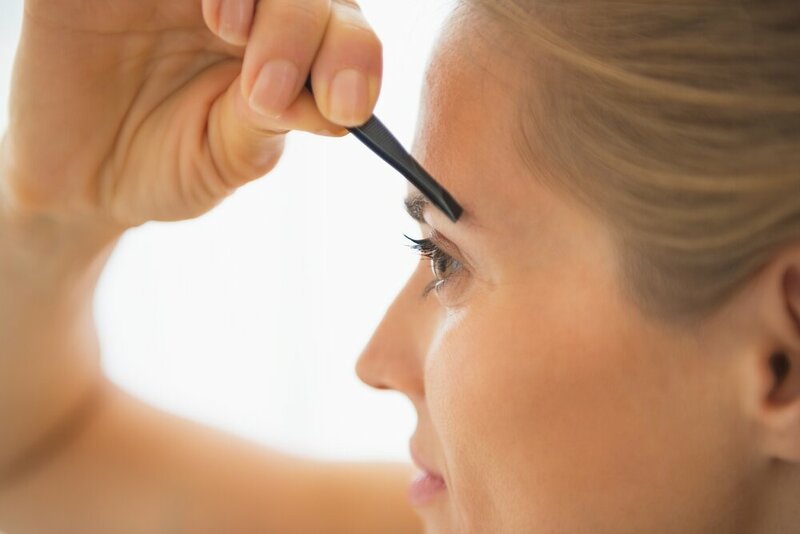 One of the most important aspects to maintaining your brows and keeping them in the best condition that they can possibly be in, is to ensure you don’t go tweeze happy. What this means, essentially, is that you need to be careful not to over-pluck your brows, and to only pull stray hairs that are apart from the brow itself. When it comes to actually shaping the brow, tweezers should not be used because they can cause an uneven appearance. Waxing or threading should be the shaping tool of choice, which we will discuss below. When it comes time to have your eyebrows shaped and maintain a particular look, opt for a professional waxing session at a salon, or head to your nearest eyebrow threading location. Waxing is done by applying a warm wax to the skin, layered with a thin cloth, and pulled in the opposite direction from which the hair grows. The outcome is perfectly sculpted brows. On the other hand, opting for an eyebrow threading entails the use of strings places strategically, which pull the hairs individually from their roots. 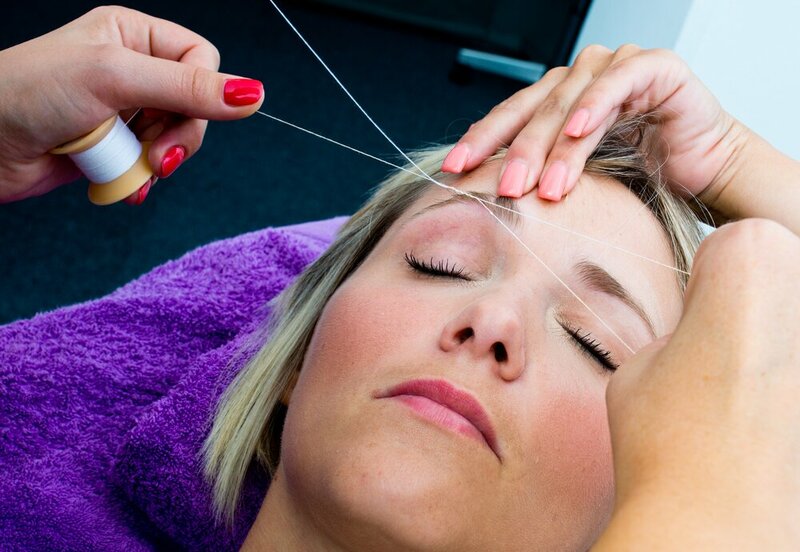 Many women swear by the threading method, which originated in India. Either of these options will give you well sculpted, beautiful brows. Highlighting the eyebrow bone can really make your eyes and brows pop. Using a highlighting pencil or powder is the best way to get a highlighted, lifted look, which can give definition to the brow itself, and make the eye area stand out more. Eyebrow gel can help keep flyaway brows in place all day long, and keep them looking neat and pretty. There are a variety of brow gels to choose from in nearly every color. Opt for a brow gel which is the same color of your brows, or one shade darker, for the most natural look. If you have naturally sparse brows, or have unfortunately gone tweeze-happy, you can benefit from the look a brow powder or brow pencil can give. As with brow gels, always opt for a powder or pencil that matches the natural color of your brows, or one shade darker. Never go lighter as it can give the appearance of a washed out look, and don’t go darker than one shade, or it can give the appearance of an older, or tired, face. Castor oil is being praised by beauty experts everywhere for its ability to give the brows a fuller, thicker appearance. Simply swipe a cotton swab dipped in castor oil across the brows once per week, and as time goes on, you will notice your brows appear lusher, more beautiful, shiny, and help to give you the bushier look that is in this season.